Thanks for visiting. I like your top. You have kind eyes. Please feel free to have a good look round. I'm a screenwriter, speechwriter and an ex web entrepreneur. You can read more about me here. And if you have time and energy, you can check out the latest verbal emissions below. 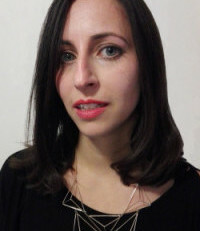 Agent: Clare Israel, David Higham Associates.